In honor of the Olympic Games, head over to the Frozen Games at Blizzard Beach! Choose between Team Kristoff and Team Olaf as you take part in a snowball of fun. The games are held everyday between May 27 and August 21, 2016 at Blizzard Beach. Activities include Ice Pail Relays, Slide Races, a Snowball Toss, Ski Pole Limbo and much more! 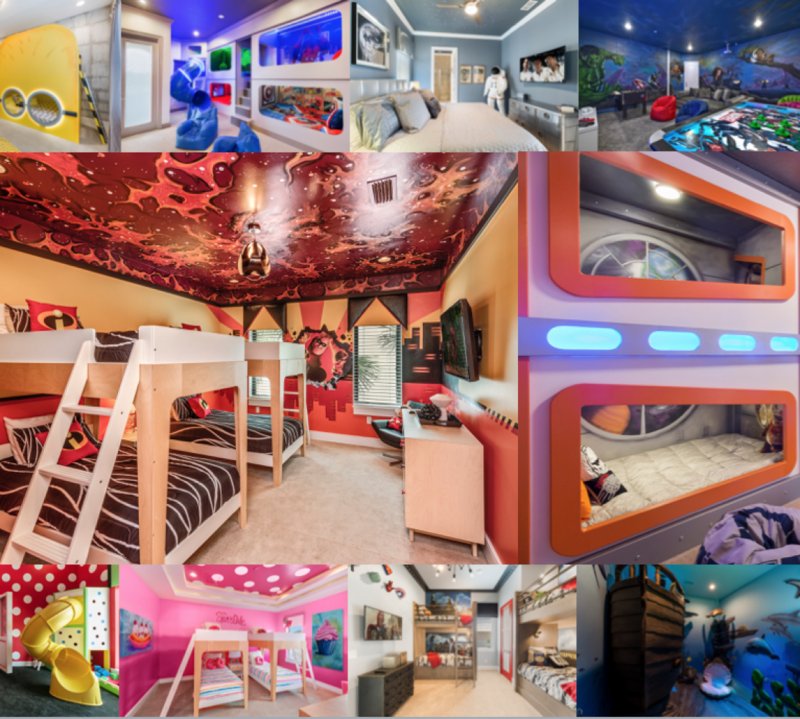 The whole family will have a blast and all activities are included at no extra cost. The events start after park open and last throughout the day. Olaf and Kristoff will even host opening and closing ceremonies and can be seen throughout the day in the park. Head over to Blizzard Beach to cool down before it’s too late! 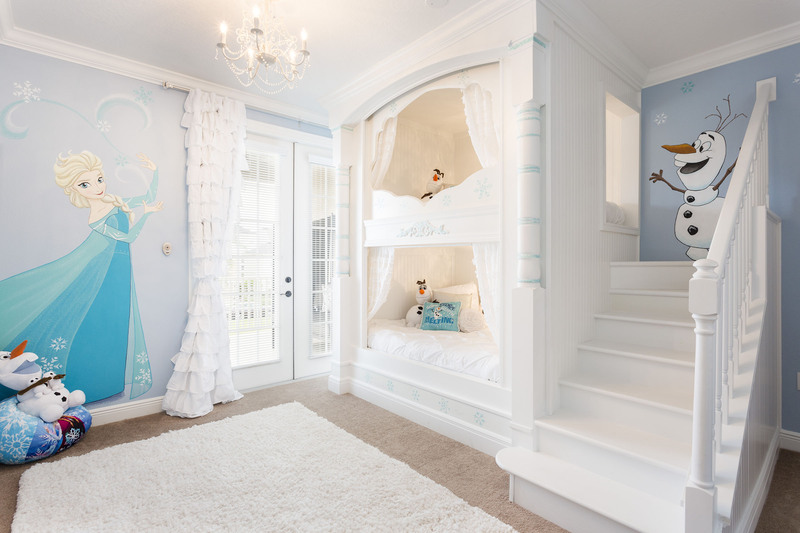 If you’re looking for just the right villa with a fun Frozen themed room, we have just the vacation home for you! 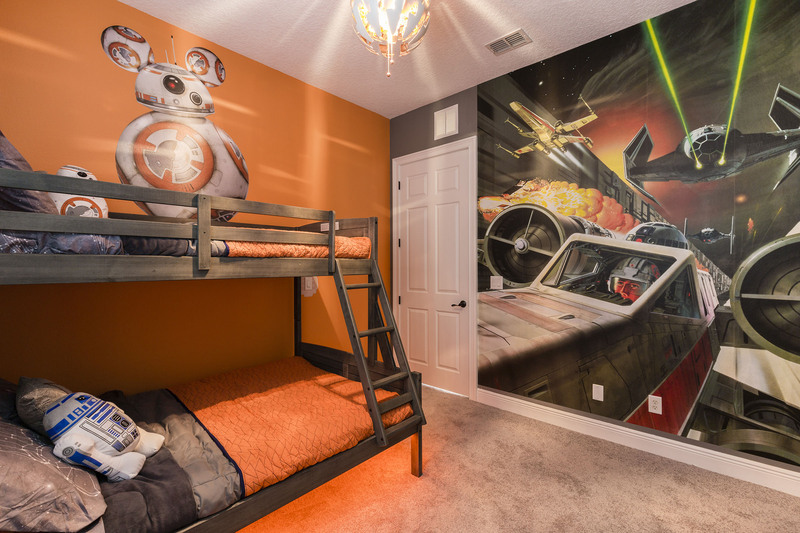 Golden Bear Luxury is a brand new 5 bed villa in Reunion Resort with an amazing superhero games room, Star Wars and Frozen custom themed bedrooms and large pool with spillover spa.